Membership of the MPA ensures discounted entry to key music conferences and trade shows in the UK and around the world. At Midem, for over a decade we have partnered with other UK music trade bodies on the British Music at Midem stand offering members a significant saving on their delegate pass as well as numerous benefits, including meeting and storage facilities. Other regular MPA partnerships have included The Great Escape, Norwich Sound & Vision, Liverpool Sound City, Xpo North, LA Sync Mission as well as events with PRS for Music and other UK trade bodies such as AIM, BPI, MMF, PRS and the MU. The need for members to understand key overseas markets is a priority. In 2019 the MPA in partnership with the BPI, AIM and DIT are taking delegates to China on 31st March – 4th April. If you would like further details of this mission please click here. This mission is a great opportunity to understand the Chinese market and build relationships. It is also a cost effective and focussed schedule, with the end goal of creating new commercial partnerships to grow your business. 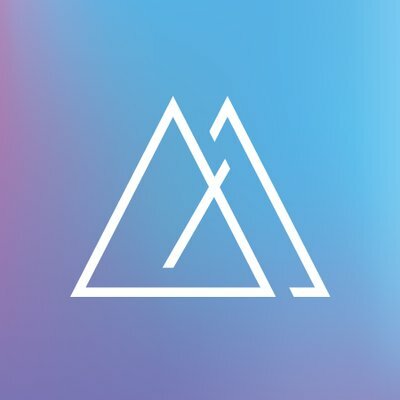 Our LA mission, meanwhile, is focussed on the sync licensing market enabling music publishers to network with some of the most important music supervisors and placement executives in the TV, film, advertising and computer games markets. 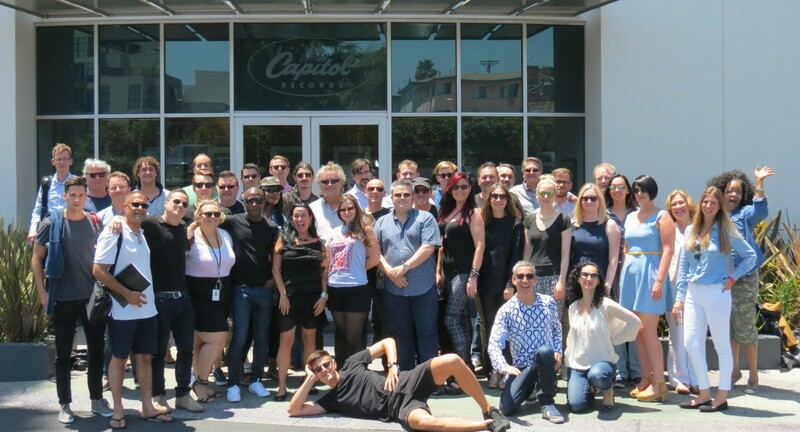 This year the mission is scheduled to take place at Capitol Records in Hollywood from 10th – 14th June.